7 World’s Continents Photo Challenge – Asian Sunday week #50 – winner announcement! 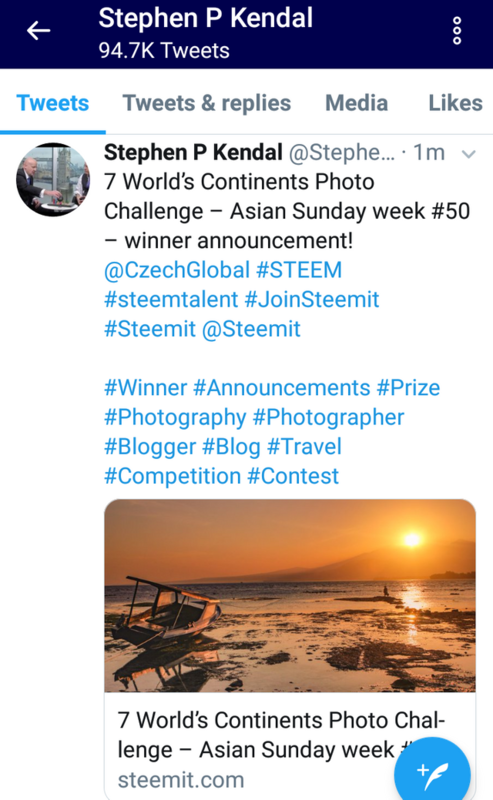 You can see all entries and participants in this post: 7 World’s Continents Photo Challenge - Asian Sunday week #50 - the absolute winner takes 200 SBD! What a great contribution from @rinawonderlands to start the new weekly challenge! I have visited @rinawonderlands blog and upvoted her post called: Believe in your dreams!. 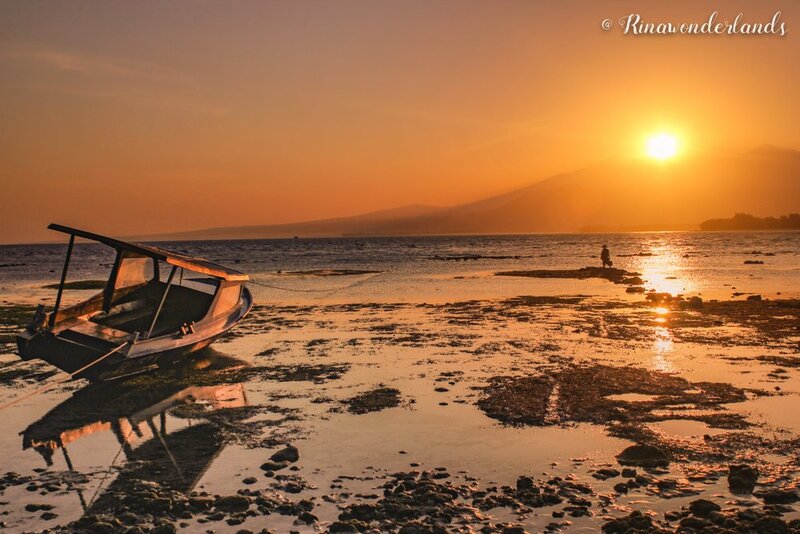 @rinawonderlands amazing entry from Indonesia is qualifying for the weekly challenge where it will be competing against the upcoming winners of the week. Prague will have another direct flight connection with the U.S.
ColorChallenge - Purple Sunday - @jpphotography in 7 World's Continents Photo Challenge! Grate shoot. Wonderful. Iloveyou nature.